Private excursion in the Ourika valley, visit of the Ourika waterfalls (Sitti Fadma) from Marrakech. 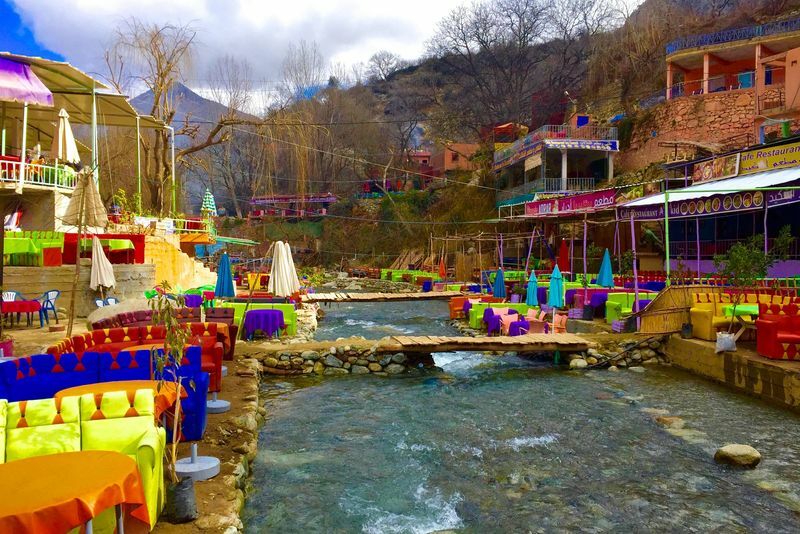 Private Day Trip To Ourika Valley From Marrakech. 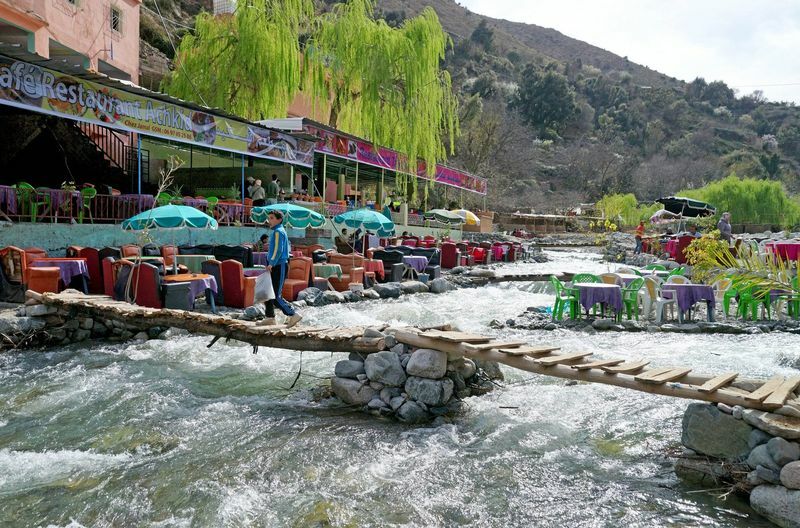 OURIKA valley is located in the High Atlas Mountains of Morocco. 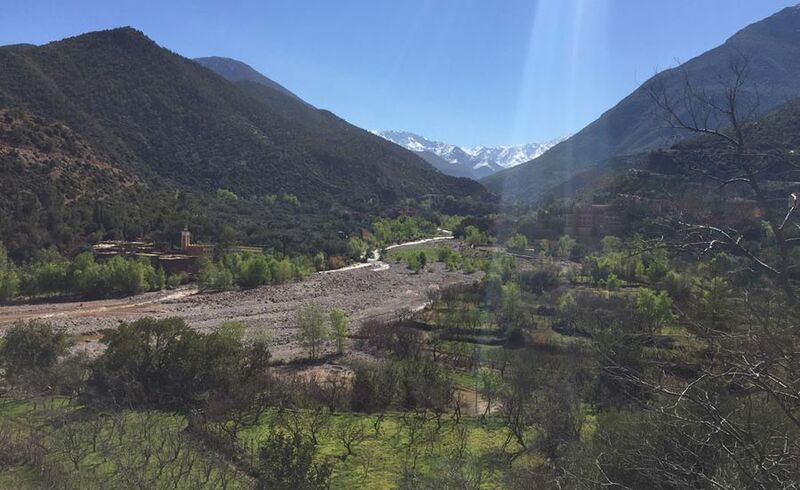 It sits sixty kilometres from Marrakech in the foothills of the Atlas Mountains. 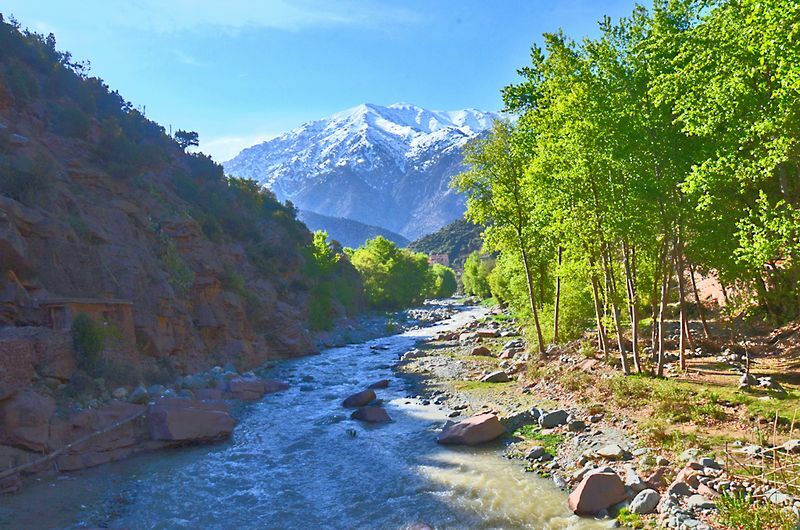 Even though the OURIKA valley is near to the populated Marrakesh, it is one of the most unspoiled valleys in all of Morocco. The valley is a maze of lush greens within salt mines. 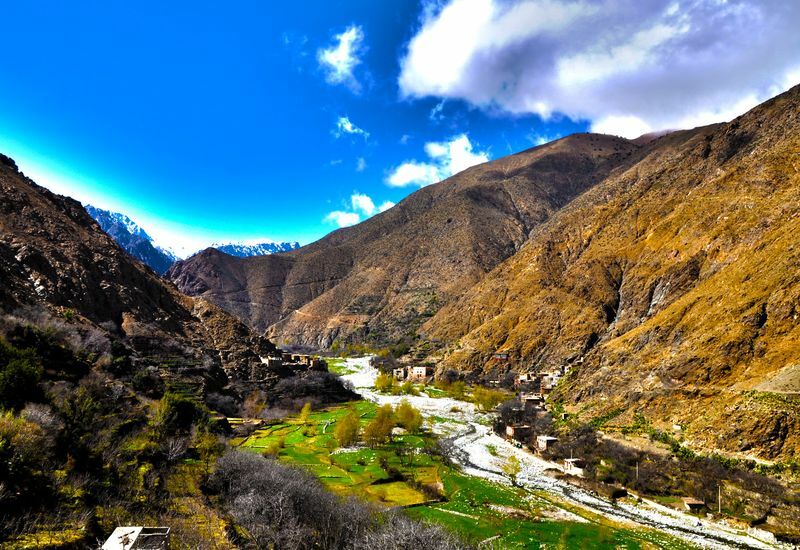 The OURIKA Valley is one of the most beautiful and best preserved valleys in Morocco. The region is without a doubt the perfect tourist destination for people who seek some quality time to enjoy a new rich culture. 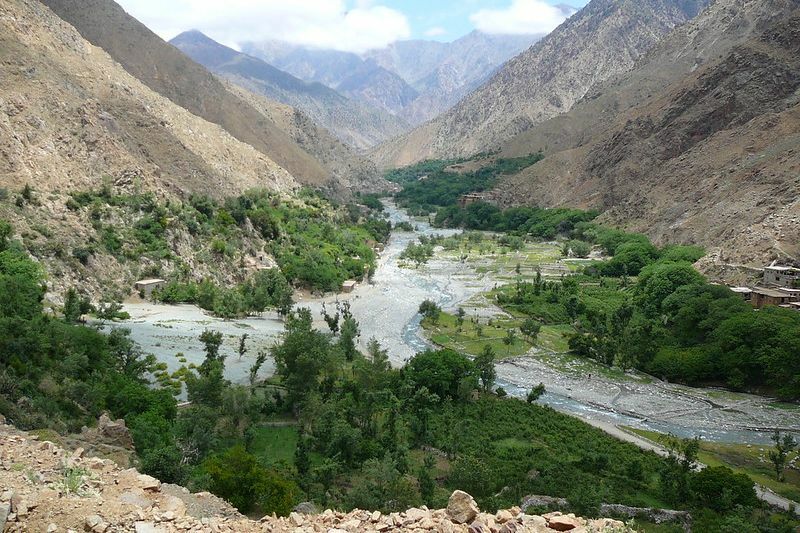 The high Atlas walking trip is great for those who want to see some beautiful splendour sceneries of the high Atlas Mountains without trekking to the summit. The trek begins at “SETTI FATMA”, where tourists walk for an hour until they reach the heart of the Valley. At this juncture, there are precisely 7 breathtaking waterfalls (a resplendent place to take pictures). Local families who live in the Valley often open their homes to visitors who wish to enjoy the surroundings and partake of a meal. It is recommended to prepare ahead necessary clothing for weather and temperature changes. Pick up and return services form your Hotel/Riad by a professional English-speaking driver. A guided hike in the waterfalls for 1h30. Lunch in a Berber house. Visit to a local Berber women’s cooperative is optional. Insurance. A confortable Minibus or a 4x4 air conditioned vehicle. It is possible to visit the weekly souk according to the local market's time arrangement.